Gatwick Airport has changed beyond all recognition since it started life in 1930 as the Surrey Aero Club. 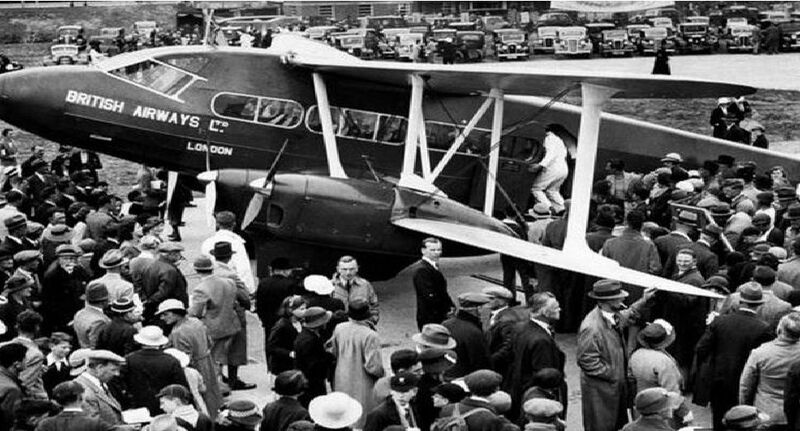 Four years later Gatwick was licensed as a public aerodrome for flights to Paris and became a relief aerodrome for London Croydon Airport. In 1950 it was designated as London’s second airport and was officially re-opened by the Queen in 1958 after a £7.8 million renovation. Since then has seen millions of travellers pass through its terminals - many of them some of the World’s most famous faces.